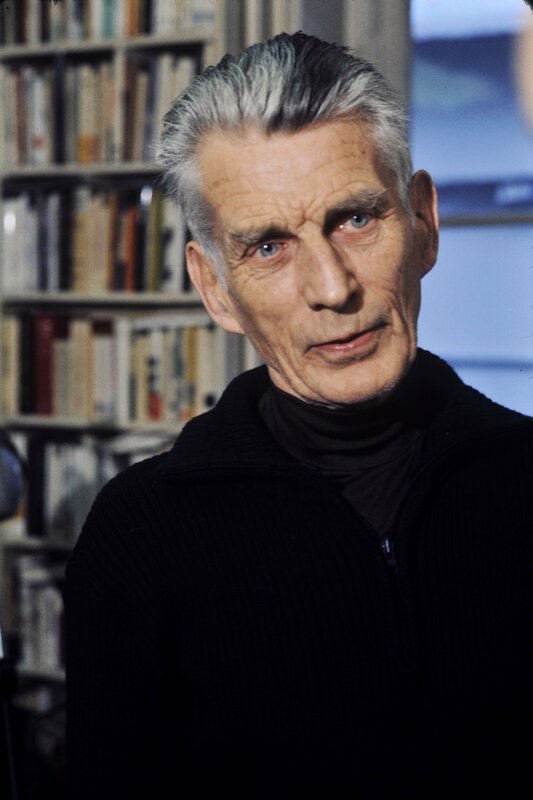 He gives a summary of their artistic and literary interests, a kind of intellectual CV: Beckett, for example, studied Romance languages, read deeply in philosophy and the modern novel. Perhaps most importantly was the fact that he didn’t put these disciplines in different, unrelated categories, as if he were majoring in drama and minoring in philosophy. They were all connected to how and what he was going to write. His first essay “Dante… Bruno. Vico.. Joyce” pointed to the lineage and background of the modernism Joyce brought to the novel as Beckett would go on to apply it to an even broader range of literary work. 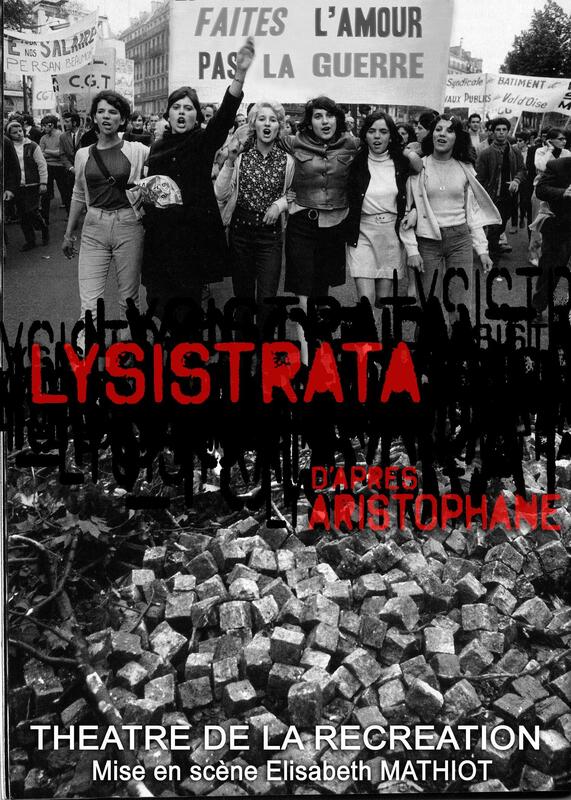 Even more significant than the ahistorical subjects these works often exhibit is the ahistorical style that gives them shape, as if the formal innovations characteristic of drama and fiction over the centuries have come to a welcome stop. The result of this ‘end of (literary) history” mentality is that realism becomes the default mode, a notion of writing in which experience can be directly transferred to the stage or page without the need for artifice. Realism becomes the written equivalent of speaking frankly and directly, and the obvious choice for making a claim of authenticity. The same issue in fiction writing has also received some recent attention, though not from a writer bemoaning the “simple equation of contemporary subject matter with relevance” or the narrower intellectual formation of many of today’s writers. It was instead a result of an American mathematical research project. By examining the frequency of certain “content-free” words like “of”, “at” and “by” the mathematicians concluded that the influence of older, classic writing is diminishing among modern writers. In an article in The Guardian the research group’s head Daniel Rockmore states that the shift away from the influence of older canonical writing to increasing contemporary influences occurred when modernist writers strove to “reject their immediate stylistic predecessors yet remain a part of a dominant movement that included many of their contemporaries.” The fact that Joyce’s Ulysses is widely considered the archetype of modernist fiction puts an odd twist on that explanation. First of all, what a strange qualification: “if we believe that style is influenced by what one reads …” As opposed to what? Ah, of course – life, experience, reality, inscribed directly onto paper through the medium of a writer. The Guardian gets a confirmation of sorts for this hypothesis from novelist Lionel Shriver, author of We Need to Talk About Kevin, who says that now she reads contemporary fiction almost exclusively and doesn’t often “get around to touching base with the literary canon.” (Dear literary canon, Hi, how have U been. Sorry for not writing in a while but was 2 busy). Don’t worry, you are definitely not alone.